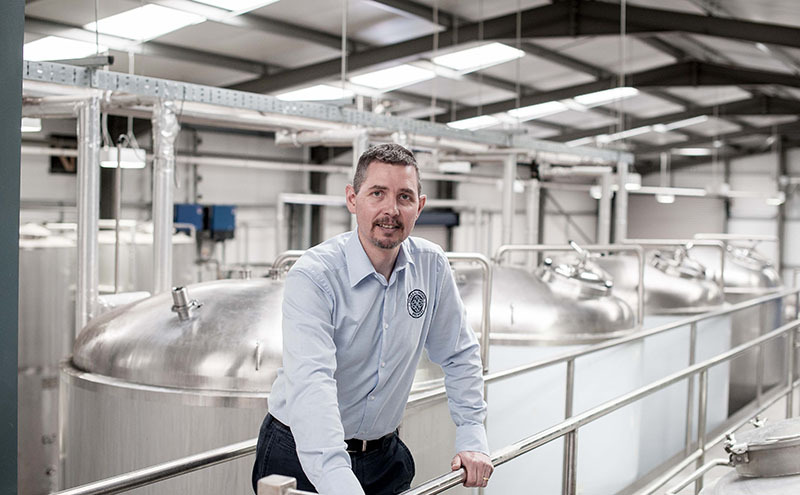 Today marks a special occasion – it’s been 21 years since Inveralmond Brewery was launched and in honour of this special occasion, we want to introduce you to the man behind the beers, our Founder (drumroll please), Fergus Clark. Showing his entrepreneurial spirit at a young age, it was no surprise that later in life Fergus took the leap to found a brewery, but it’s a long leap from chopping logs to sell to brewing award-winning beer, but he’s enjoyed every opportunity so far. His love of Science (and hatred of sitting behind a desk) led him to leave school at the tender age of 16 and go straight to Heriot Watt to do a BSc in Brewing and Microbiology. After a whirlwind post-uni decade learning the trade across a number of different brewers, like Ruddles Brewery in Leicestershire, he decided to go it alone and admits himself that his timing was impeccable – riding the tidal wave of craft beer popularity from the very start. 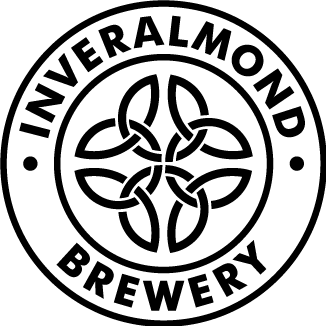 Created in 1996, Inveralmond Brewery is named after its location (Inver meaning mouth) on the bank of the River Almond. The location plays a big part in the brand story, with names like Lia Fail steeped in history and all of the artwork for the rebrand in 2017 was specially commissioned for Inveralmond by Isle of Skye based artist Peter McDermott and features rolling hills and peaceful lochs. Ossian, named Champion Beer of Scotland in 2001, takes its name from a Third Century bard and warrior who was reputed to live only a few miles away from the brewery, and even after over thirty years in the industry Fergus still maintains that this is his dream beer to brew and although it was one of the first created it is still one of the most successful. If Fergus could give one piece of advice to his younger self it would be this: don’t stress the small stuff. We’d raise an Ossian to that – cheers!